At Praten we are dedicated to giving you the best services and solutions for you and your company. At Praten we pride ourselves in our ability to cater for all of your Telecom needs. Our range of products from personal landlines to enterprise solutions is the largest on the market. Praten Telecoms' products and services have been designed with our customers in mind. Praten's aim is to work closely with our customers, partners and suppliers in an environment of continuous progression, to provide a first class service on which our consumers can rely. Here at Praten we Provide comprehensive telecoms solutions including a large range of devices both hand frees cordless and office phones. 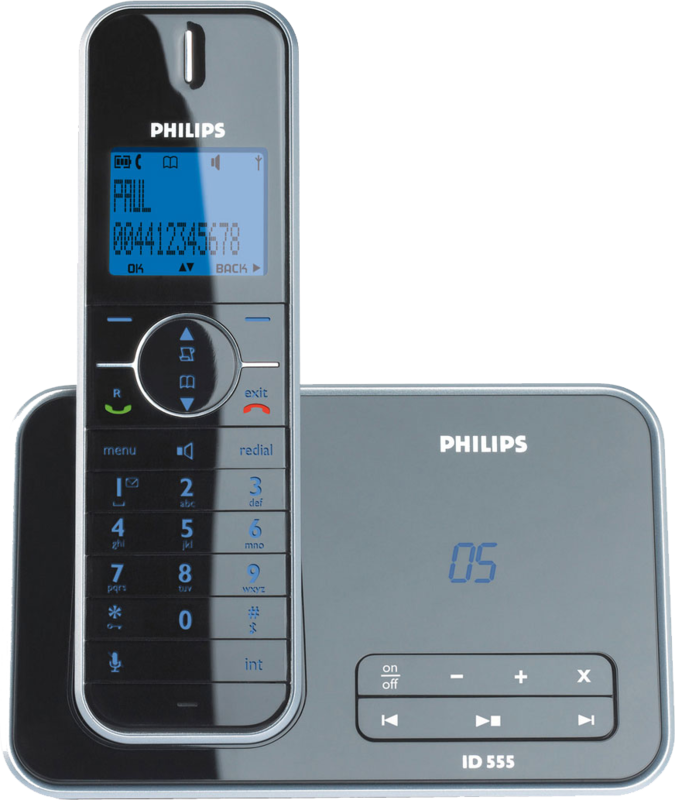 These devices teamed up with our PSTN or ISDN land lines will give you a non stop connection to your contacts through our reliable systems. Our VoiceStream service gives you another advantage with its voice over IP technology. VoiceStream allows you to use the intenet as a line of connection giving you the best connection possible. With Pratens extensive range of business voice products, finding the right solution for you is what we do! We know that every cusomer is different, so we can tailor our products and services to suit your needs. From VOIP to Call Management Systems, our products can help your stay ahead of the game, without breaking the bank. Our personal and business pricing plan guarantees to be at least 10% cheaper then our rivals giving you value for money and with our team of experts and technicians, you will always have piece of mind knowing you got the best deal.